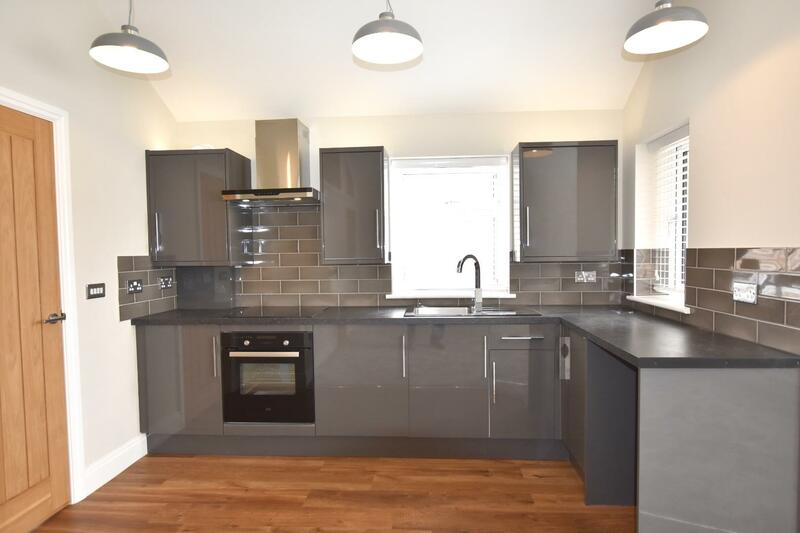 NO STAMP DUTY FOR First Time Buyers and HELP TO BUY now available!. 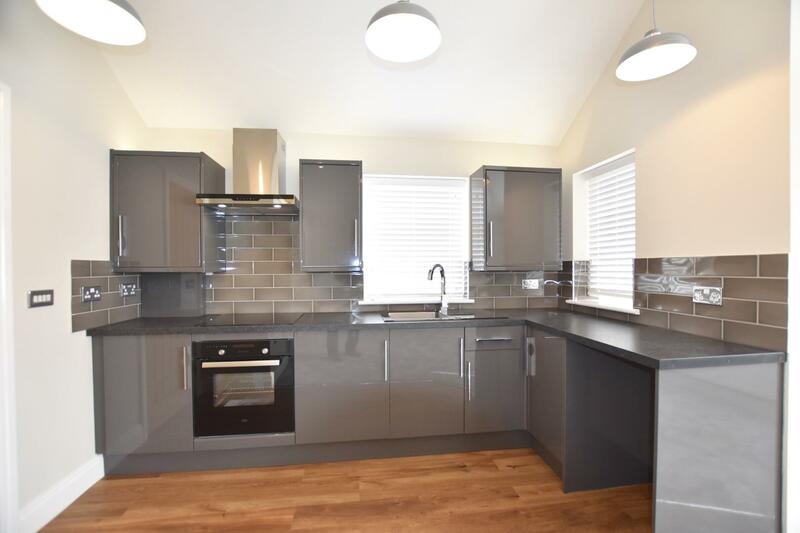 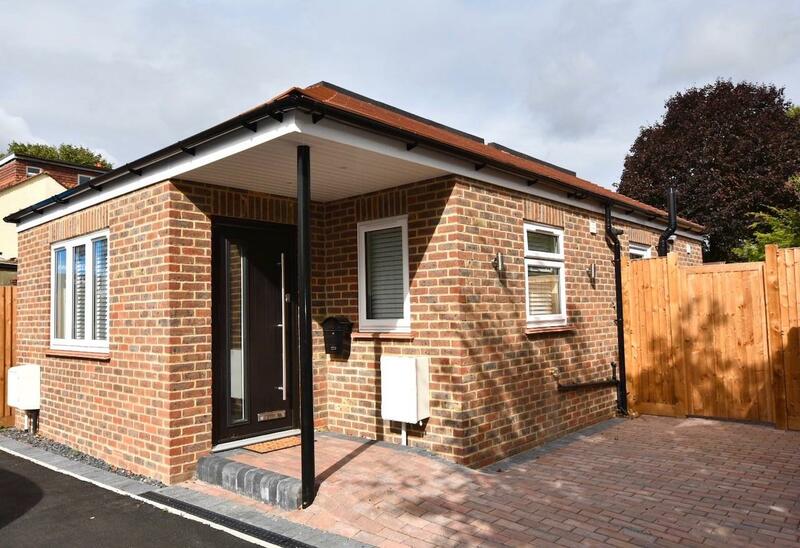 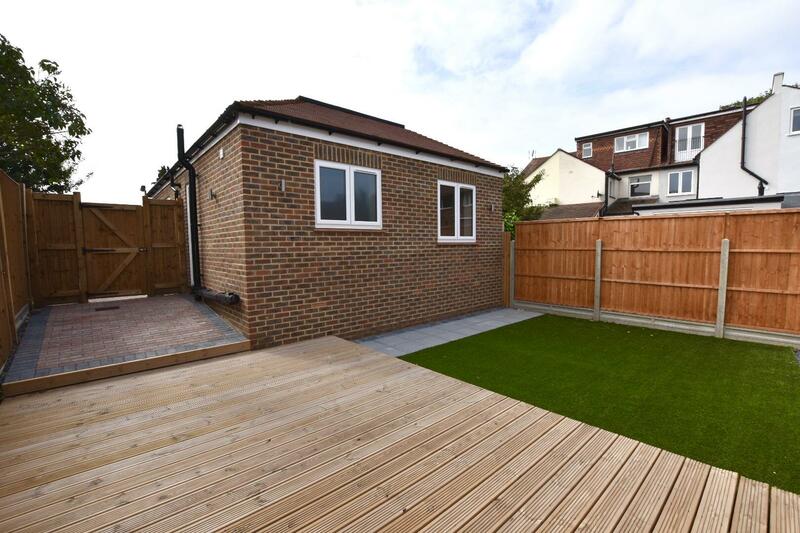 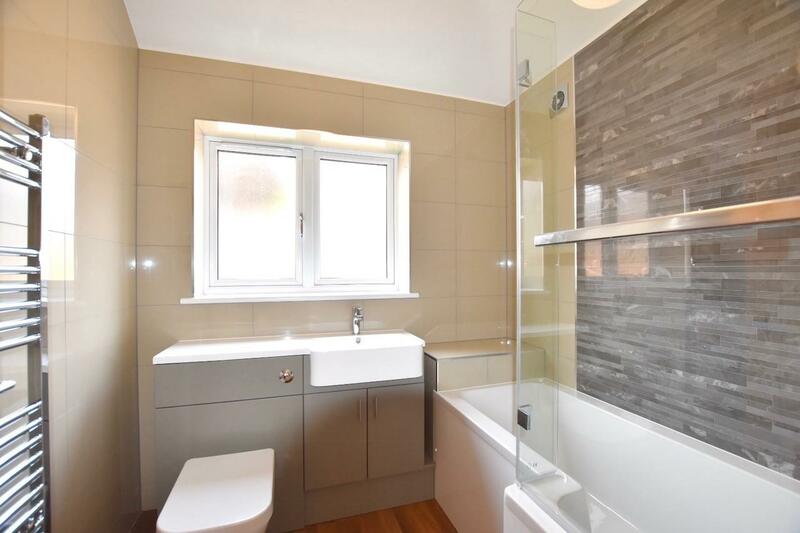 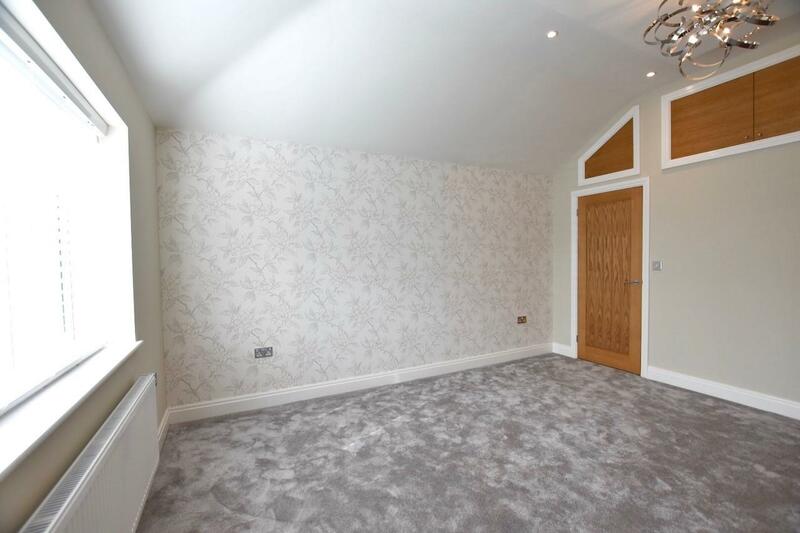 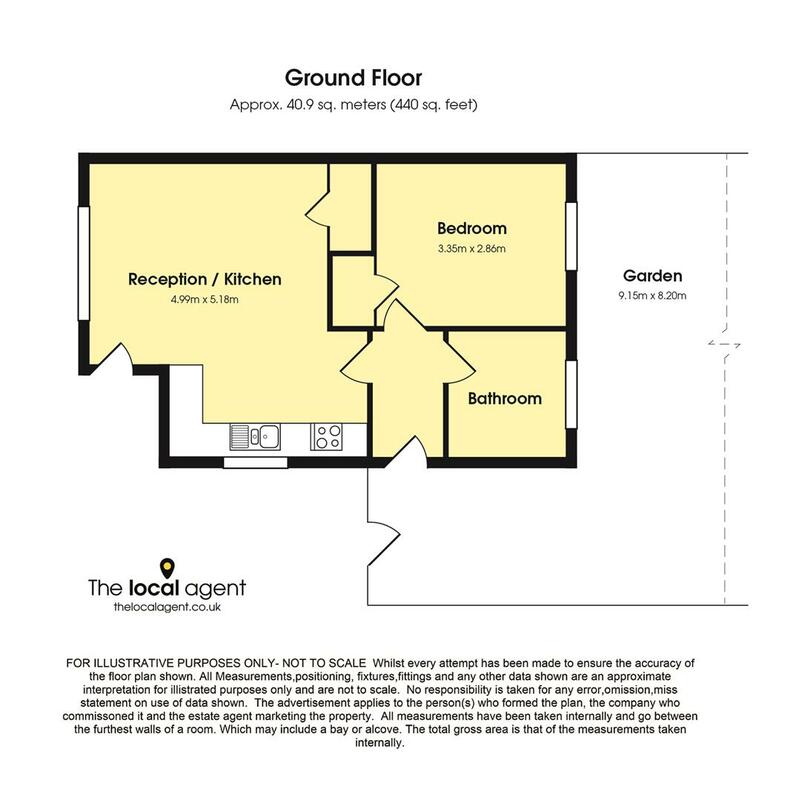 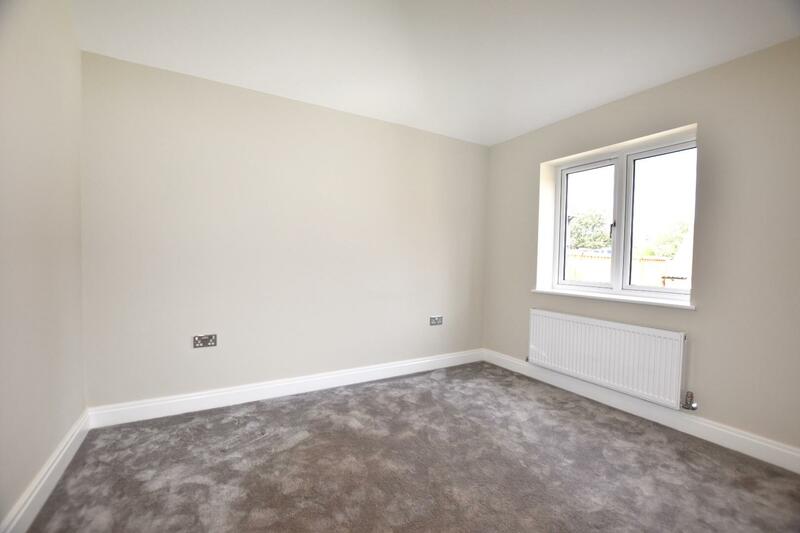 The local Agent are delighted offer this new build one bedroom detached bungalow located on a residential road within easy access to both Hackbridge and Mitcham Junction stations. 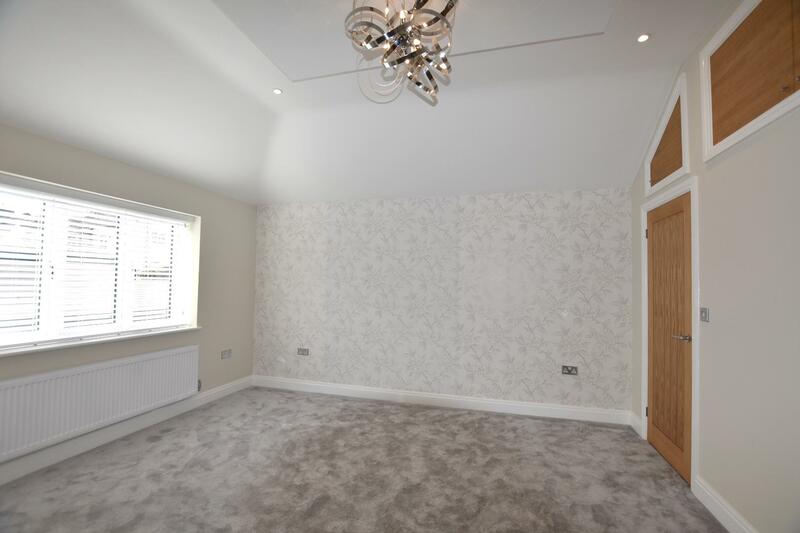 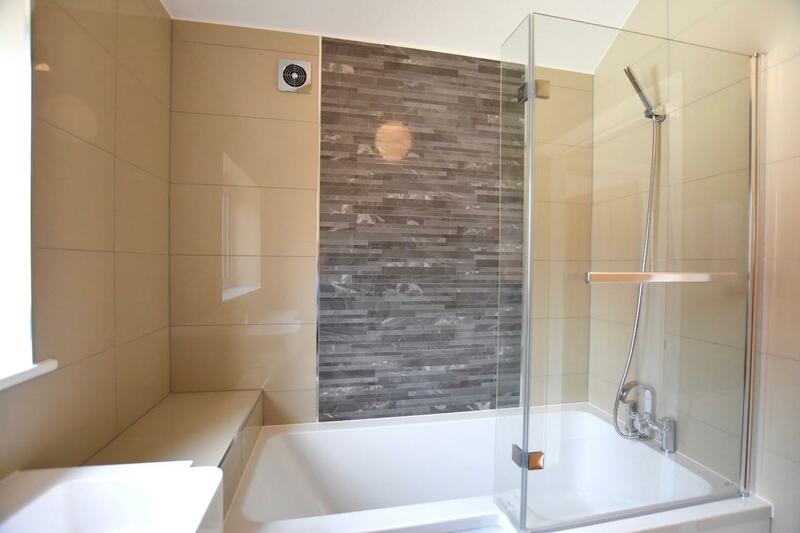 Features include an open plan living room/fitted kitchen with integrated appliances, a luxury bathroom suite and double bedroom. 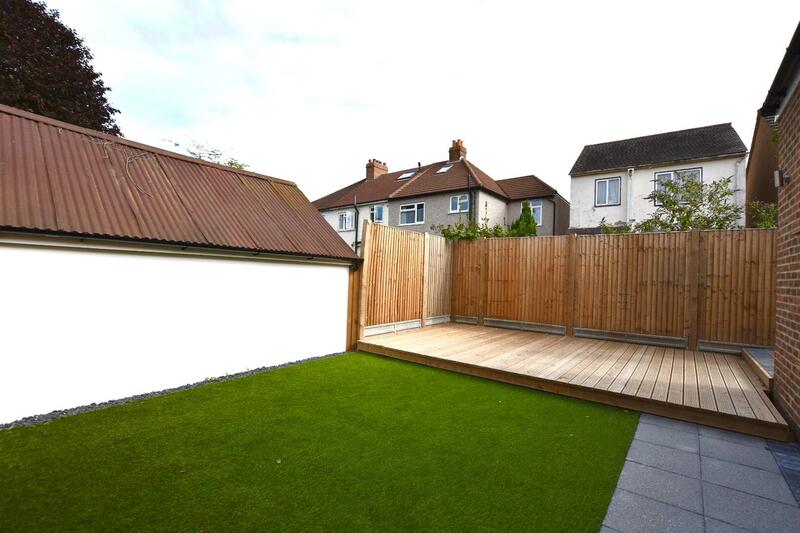 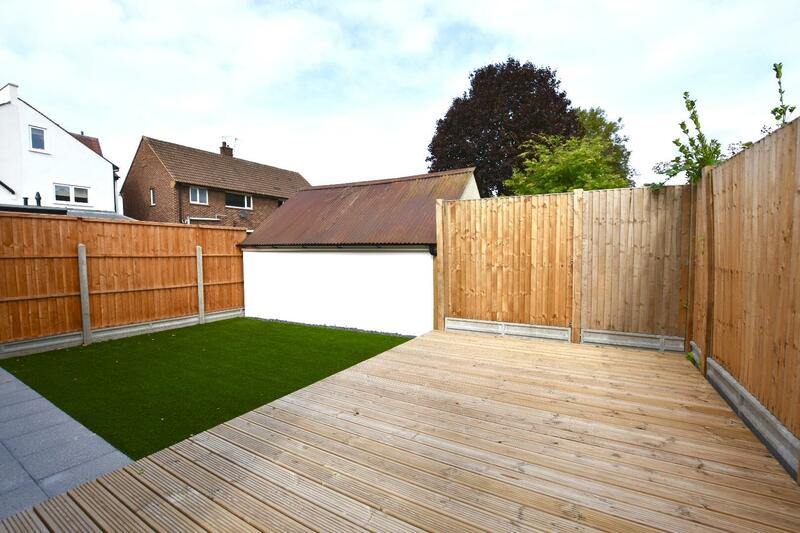 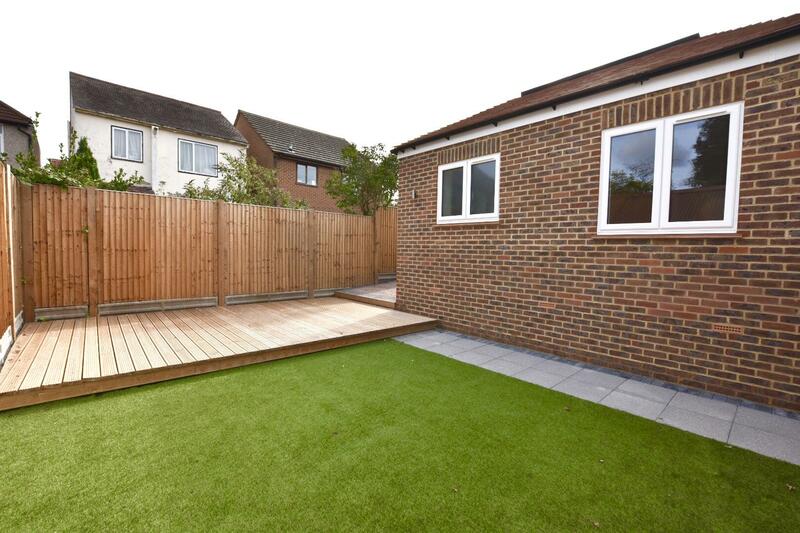 Outside there is a private rear garden with decking area and off street parking to the front. Other benefits include solar panels, a 10 year NHBC guarantee, double glazing, gas central heating and vacant possession.